The Dominion Limited Beta Begins Today! 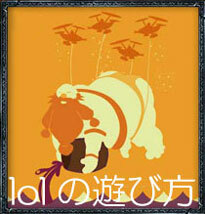 Poppy, the Iron Ambassador, (normally 1350 IP) will be only 450 IP! Garen, the Might of Demacia, (normally 3150 IP) will be only 1350 IP!